Paderu is in same hill belt popular for its cool weather and greenery. 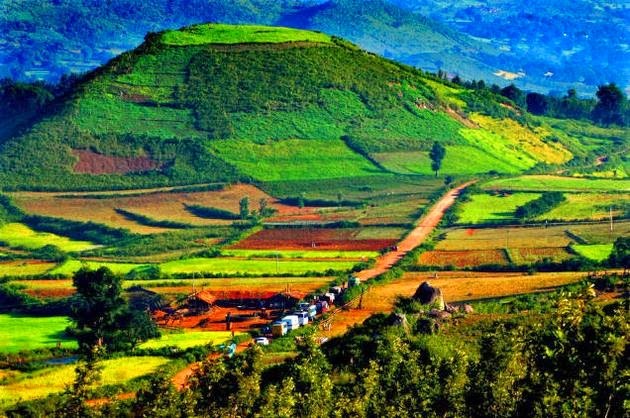 It is a small hill town like Araku valley located in the same tribal belt. Paderu is a Mandal headquarter inside Visakhapatnam district. Paderu is connected by road only. From Visakhapatnam it is 120 KM. Unlike Araku this small hill station does not have any rail connectivity. Nearest railway station is Anakapalli in main Howrah – Chennai rail line. Other side Araku railway station is 42 KM from Paderu. 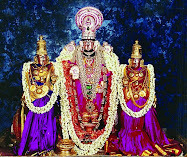 The main road connection is from Anakapalli via Chodavaram and Vaddadi. Paderu is a hill town popular for its tribal products and coffee plantation. There are only couple of standard budget hotels available at main market of Paderu. No resort or any luxury type accommodation is available at Paderu. Restaurants are also few and all facilities are available around RTC complex.